You need Flash Player 10 to view this site. Attention: The websites mentioned below are not a part of Discovery Channel. 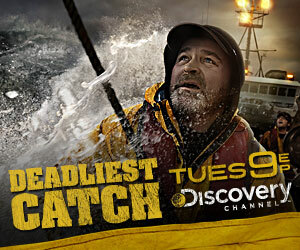 Discovery Channel is not responsible for offensive, or just plain weird content found therein. But if you're up for some excitement, dive on in!